​You may have come here needing help, or perhaps feeling a little hopeless. The truth is, all of your answers are within you. Together, we can support you in accessing those answers. 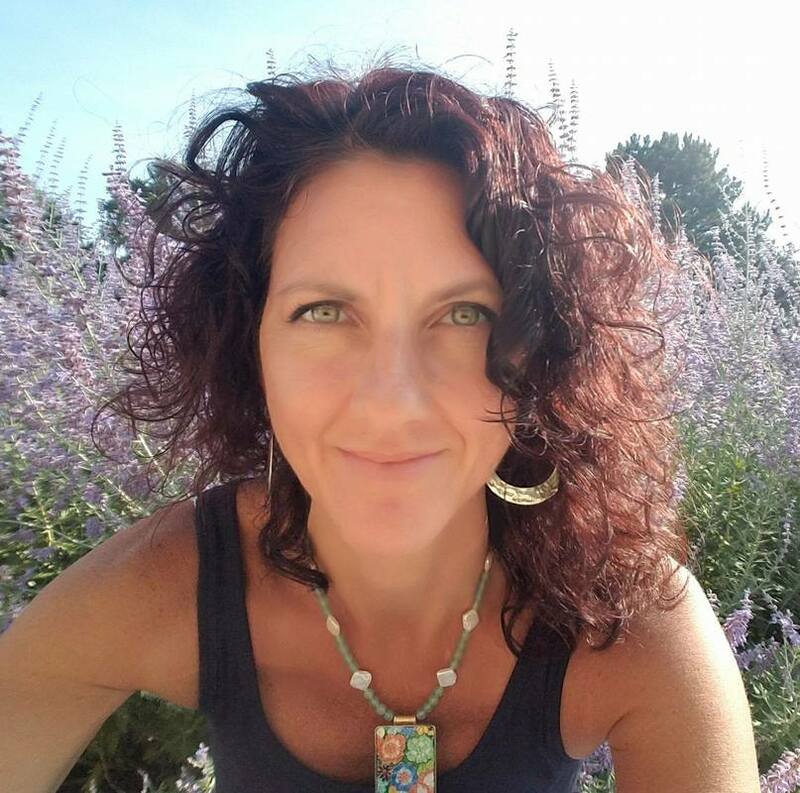 Blending psychology with spirituality, I offer tools for self-discovery, forgiveness, meditation, healthy transitions, healed relationships, and positive parenting. You will learn how to uncover hidden strengths and be on track with your life purpose. Center for Dynamic Healing offers a mind-body-soul approach to the support you are looking for, whether that is healing, awareness, performance, or expansion. In-person, phone, and online video sessions are available.